Want to spice up your event? 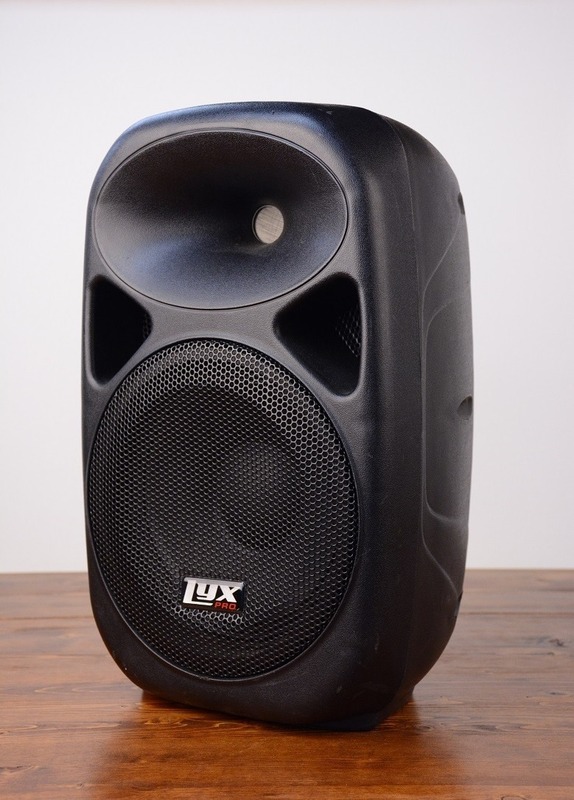 This small, but powerful speaker will make your event incredible. Input Connections 1/4” jack with line/mic selector switch, XLR jack, 3.5mm Stereo, and R/L (red/white) RCA line inputs.